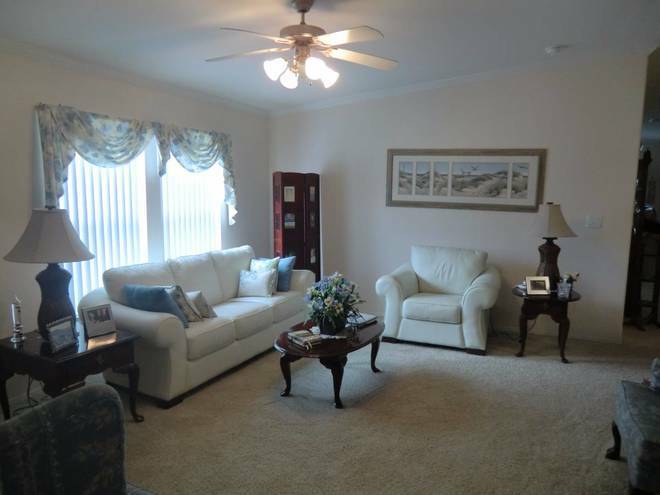 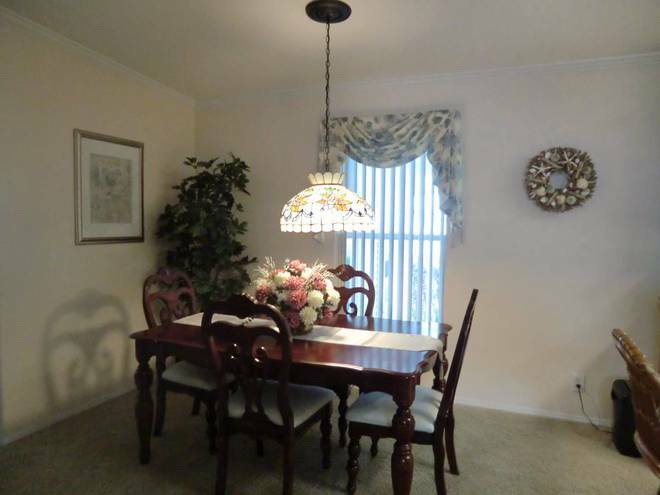 This extra-large & beautiful partially furnished Move-In- Ready 1,848 Sq. Ft. 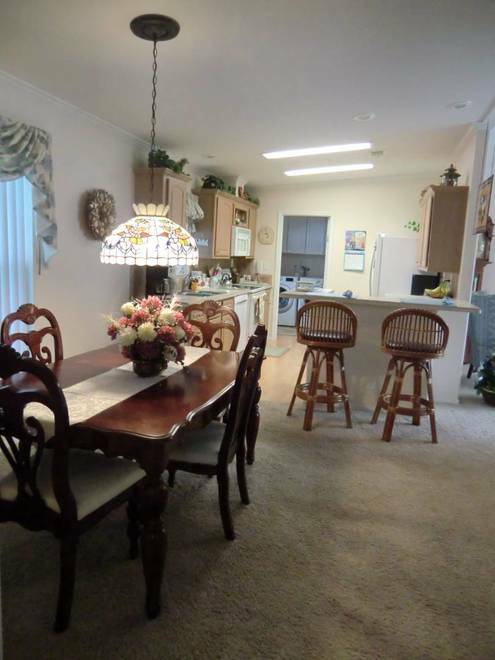 Double Wide Three bedroom, two-bath Mobile Home is just what you have been dreaming about. 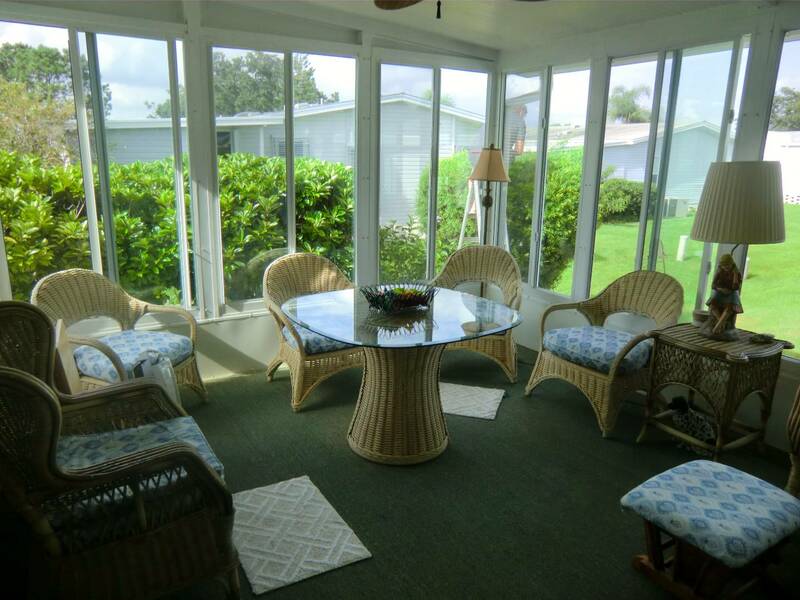 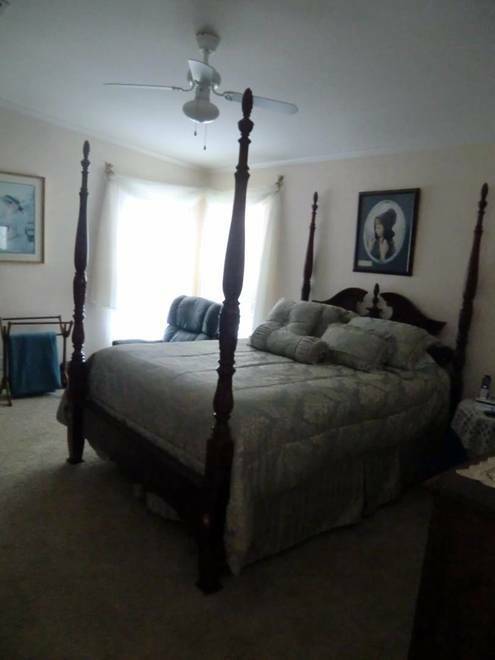 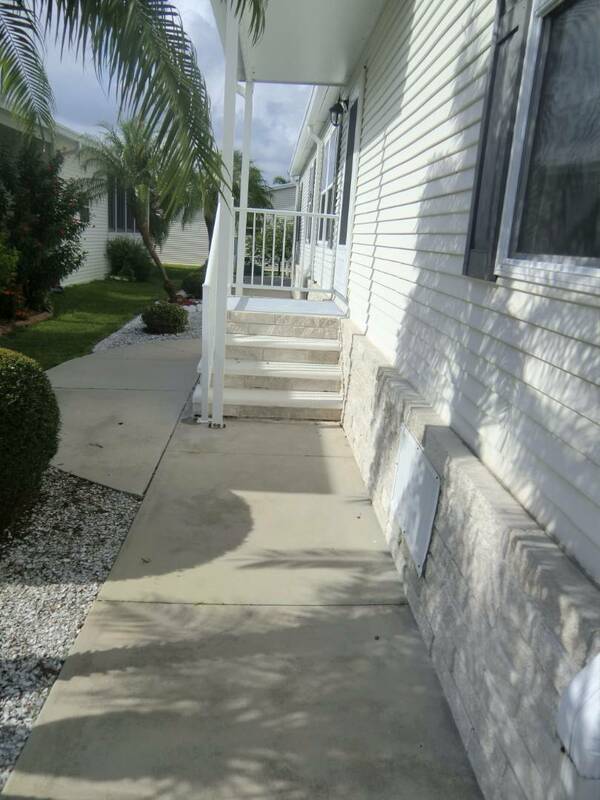 Lot rent: $488 includes lawn maintenance and all the amenities of the park It features a comfortable large living room, dining room, functional kitchen with a high boy breakfast bar, laundry room and large comfortable Den overlooking the 12' x 14' Lanai with its Thermo Pane sliding windows & screens. The open area floor plan also makes it easy to comfortably entertain guests and spend more time enjoying your Floridian lifestyle. 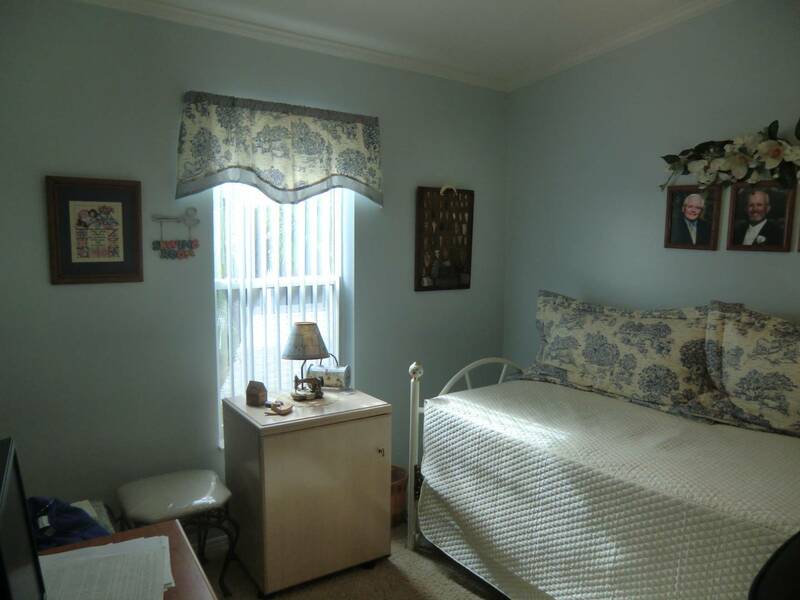 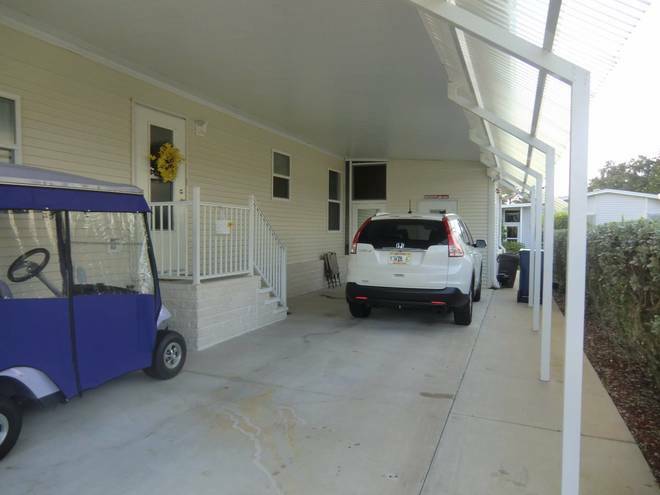 This spectacular mobile home has a large master bedroom suite with a walk-in-closet & plenty of closet space. 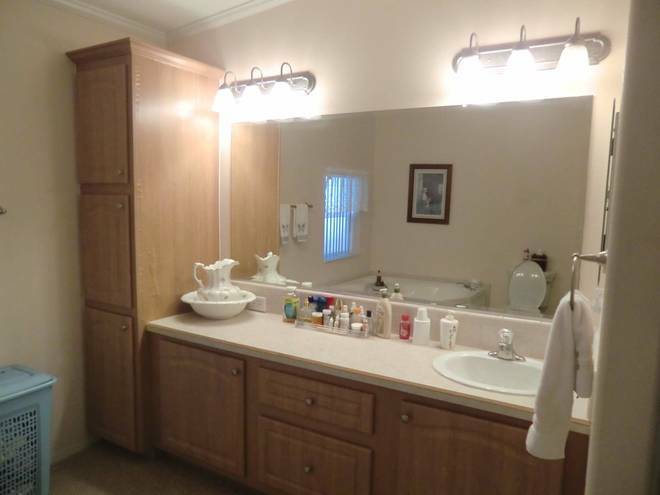 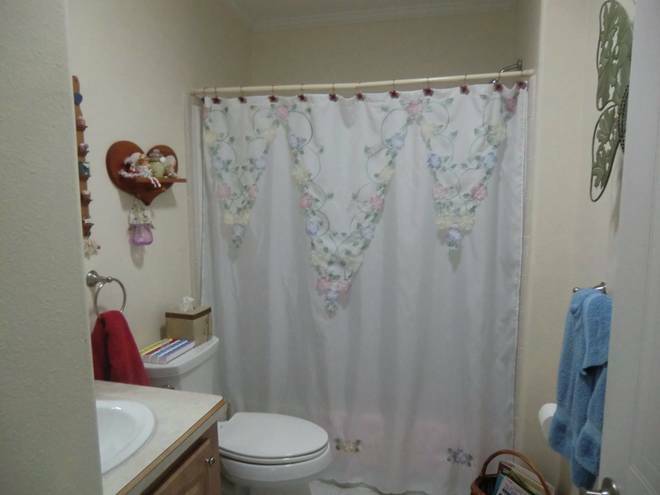 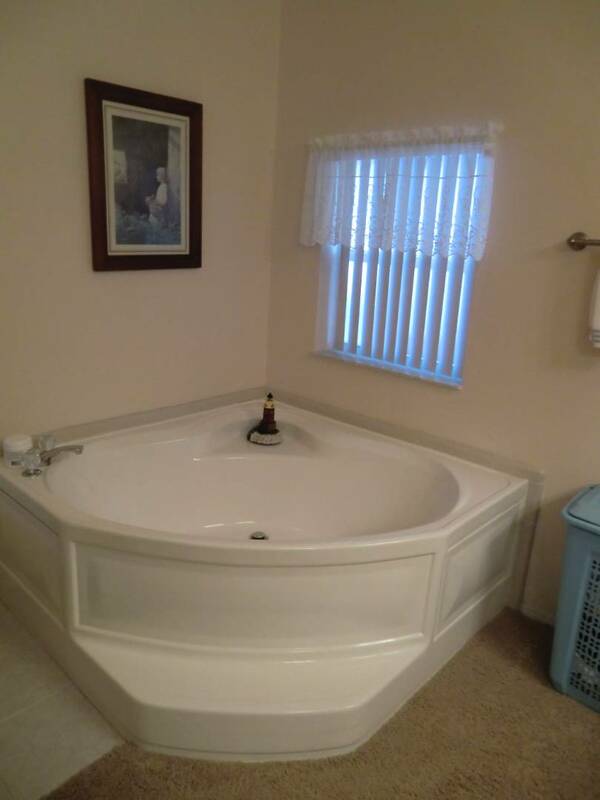 The large master bathroom has an oversize soaker tub and a large shower. 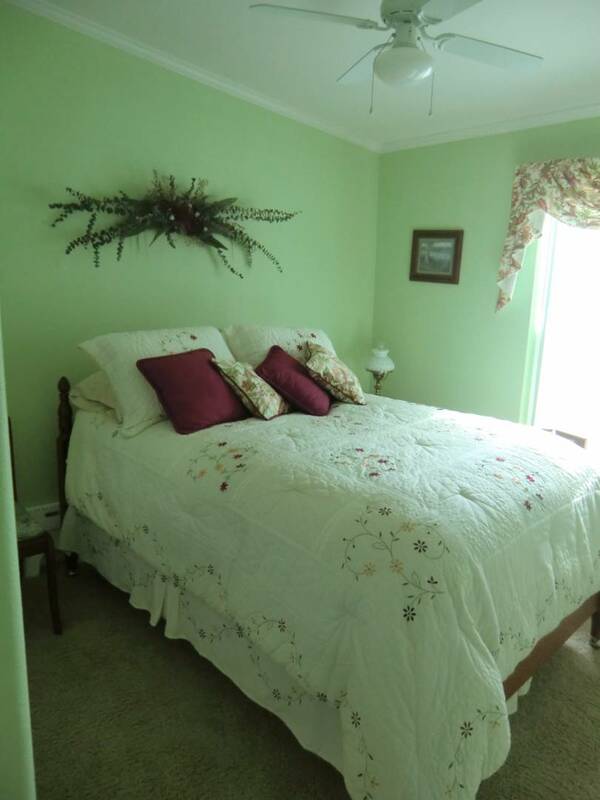 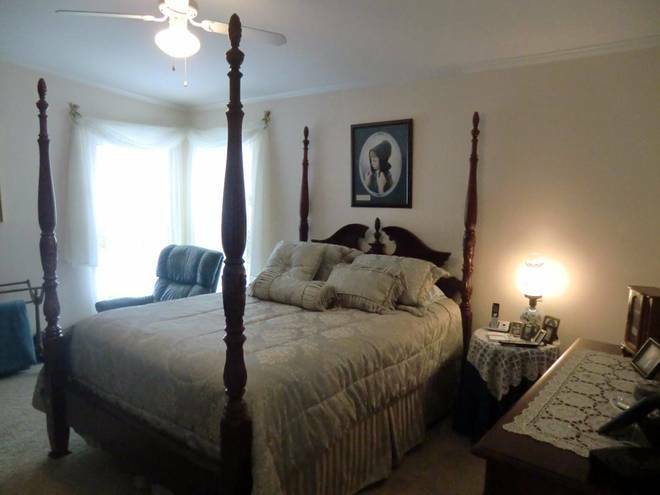 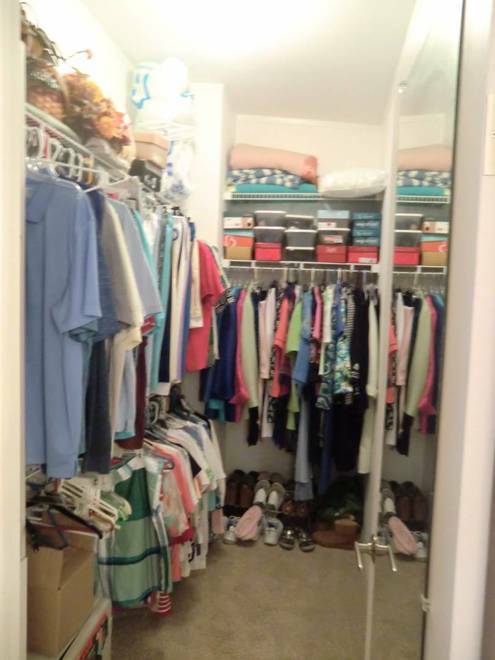 The 2 guest bedrooms are good size with more than ample closet space. 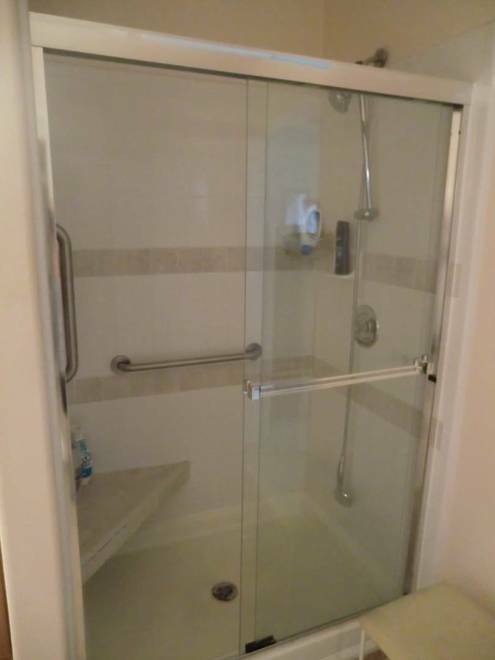 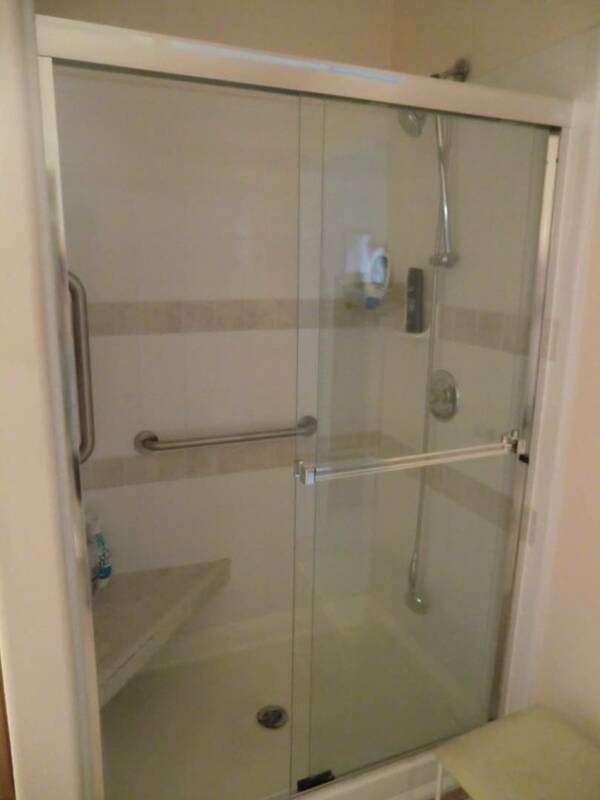 The guest bathroom has a tub and shower. 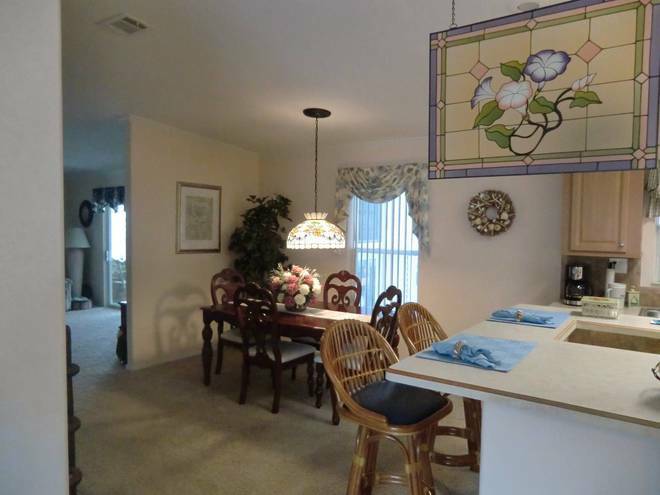 Gorgeous gourmet Kitchen with plenty of storage and counters space. 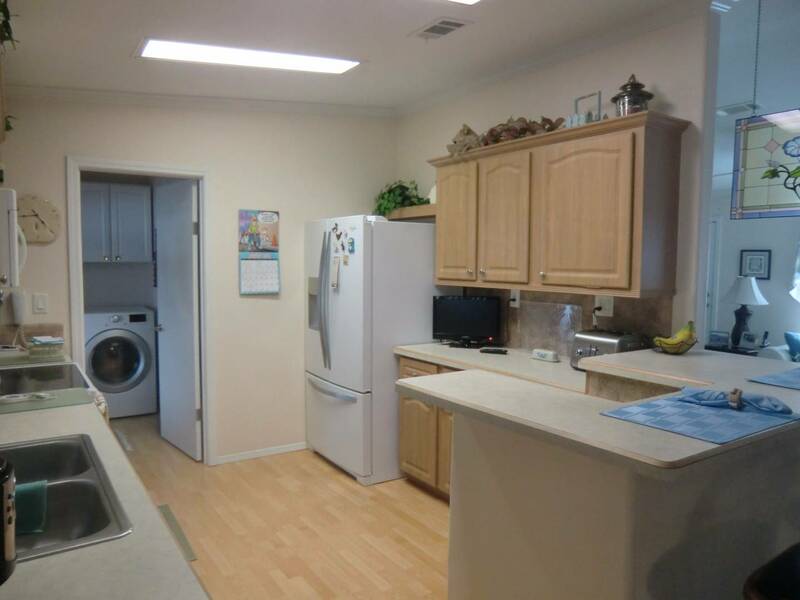 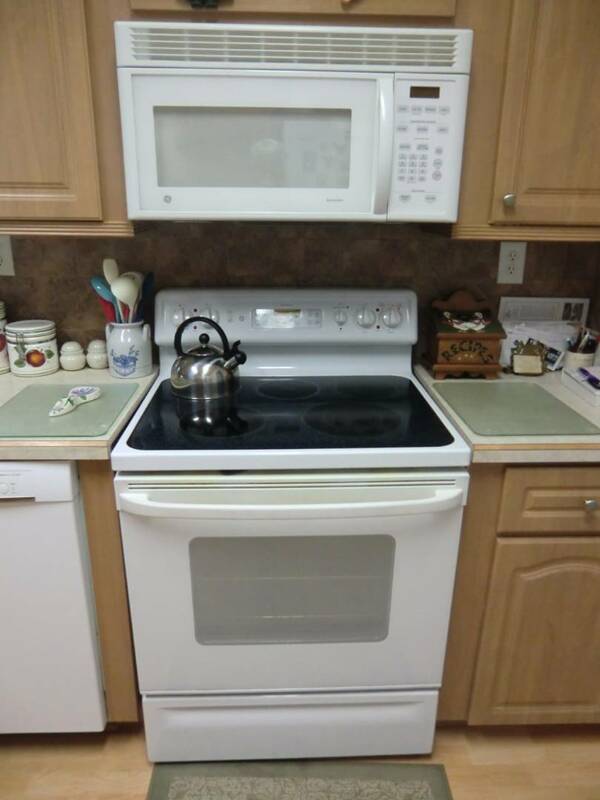 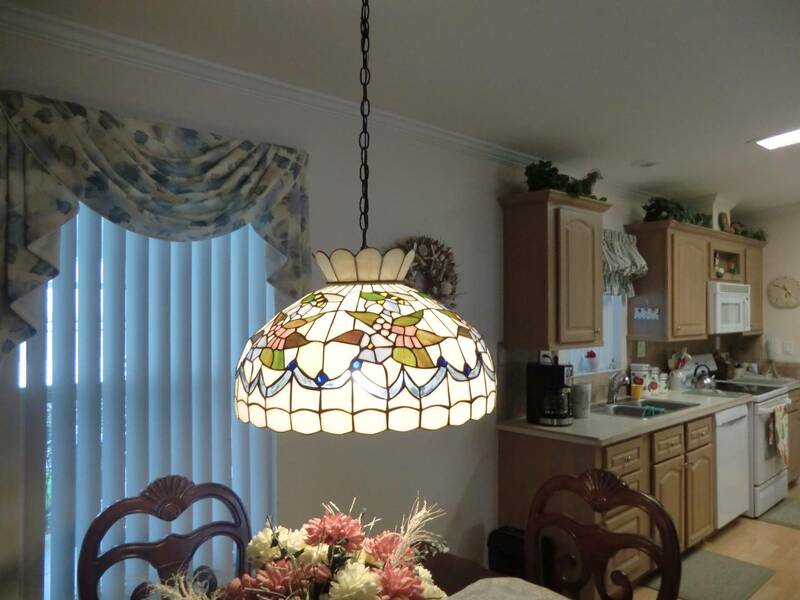 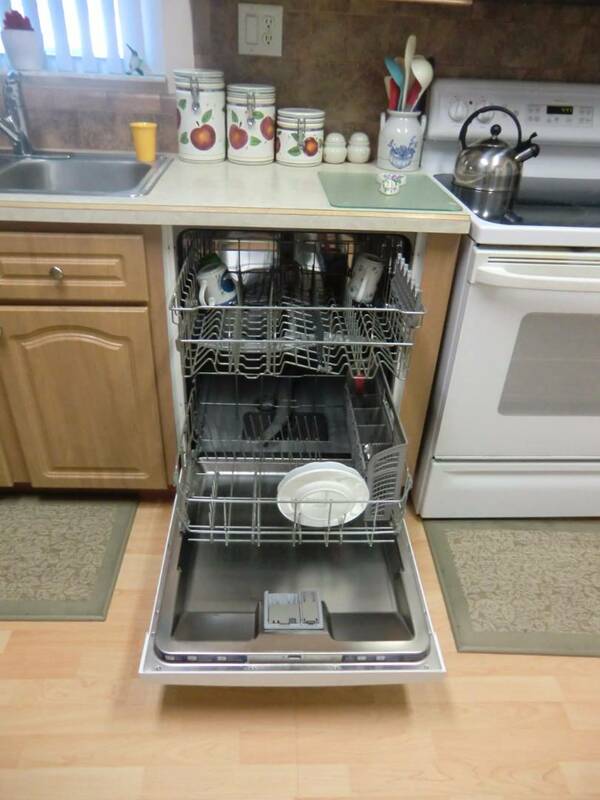 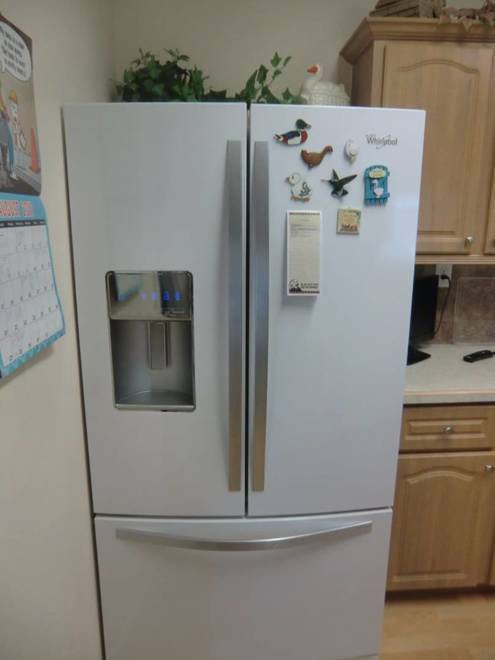 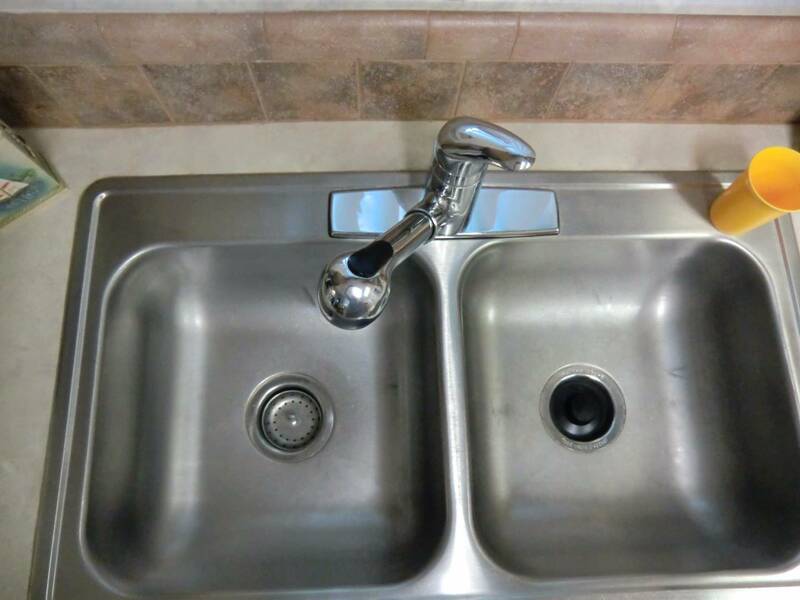 Age of Appliances: Disposal 6 mo., Refrigerator & Dishwasher 2 yrs., Stove & Microwave 8 yrs. 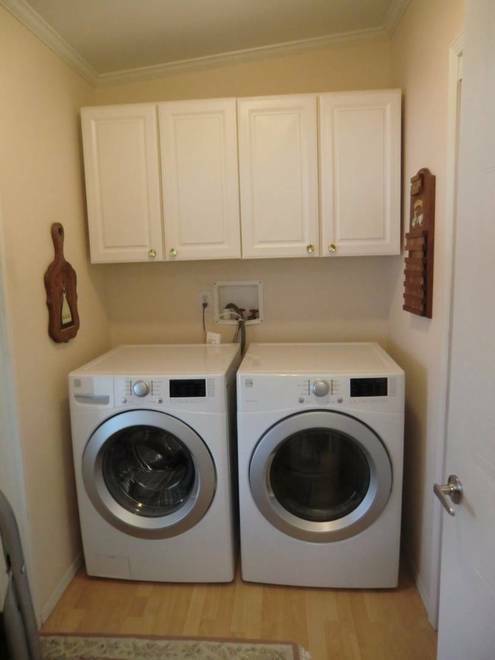 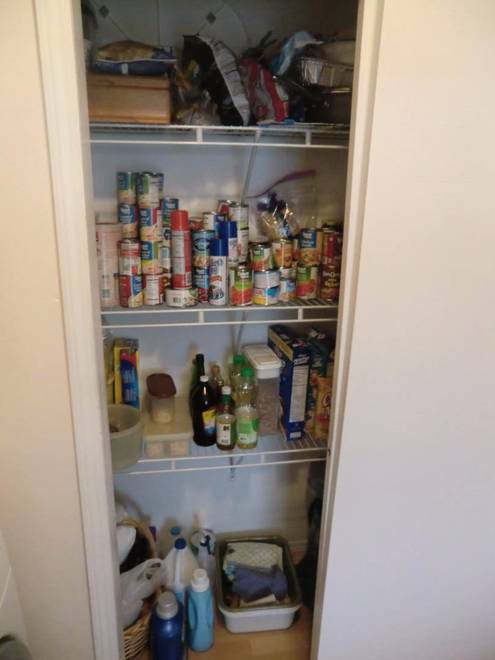 Laundry room: Washer & Dryer 1 yr. large pantry, water shut off valve and electrical panel. 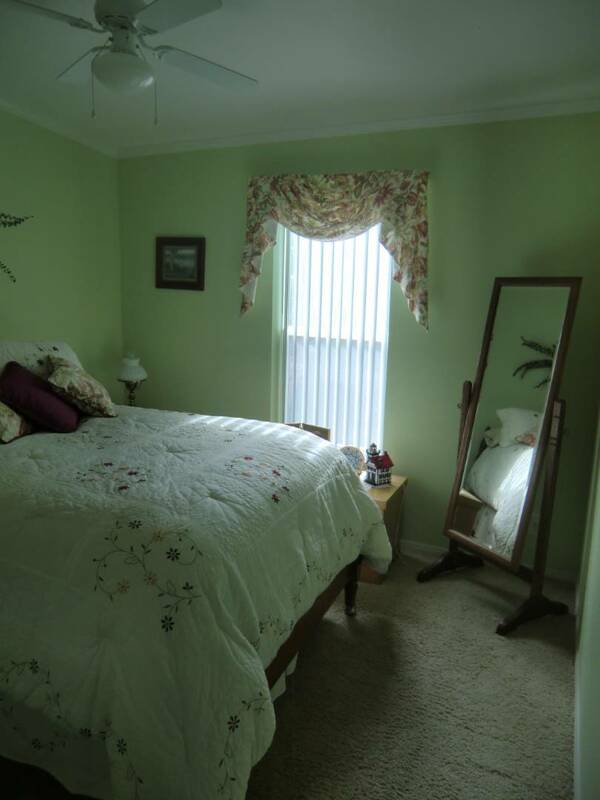 Other - Home Details: • Like new carpeting throughout the entire home • 8' x 10' Storage/Utility Shed and an Over sized Car port • Beautifully landscaped and has a concrete walkway all the way around the home • Extra reinforced tie-downs, a thick vapor barrier & a solid sea shell encased outside border • Lot size: Approximately 56' x 84' • Pets allowed - less than 25 lbs. 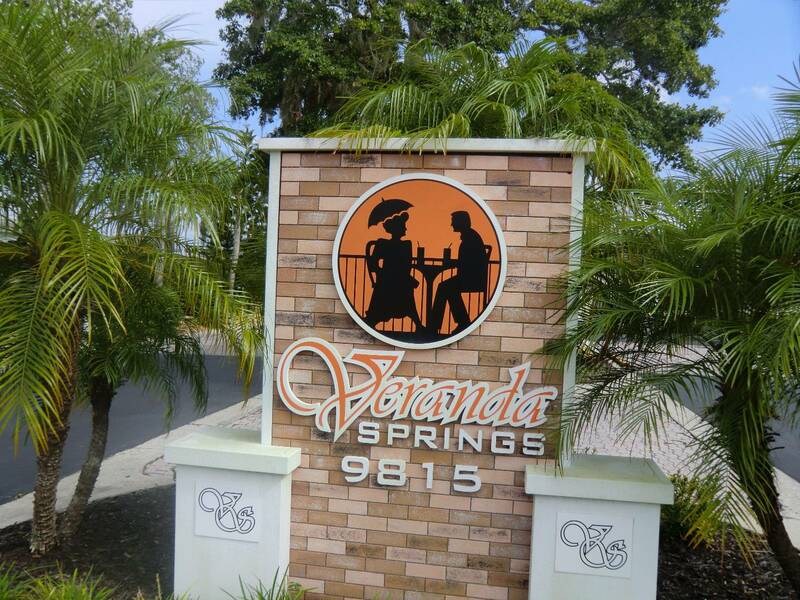 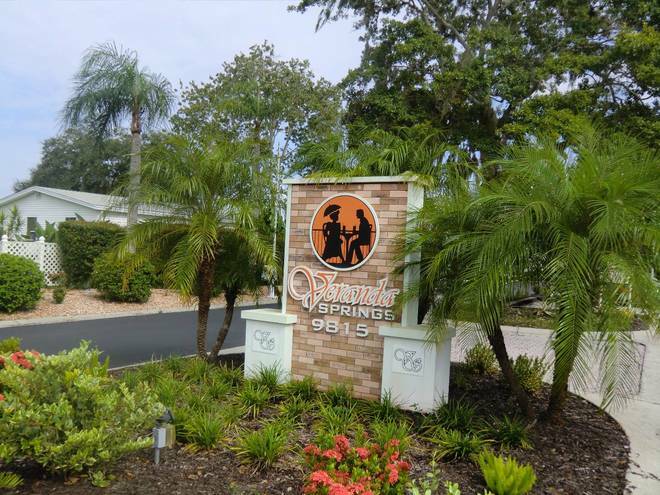 Veranda Springs is a safe & friendly, Gated Community that has a wide variety of activities and Amenities. 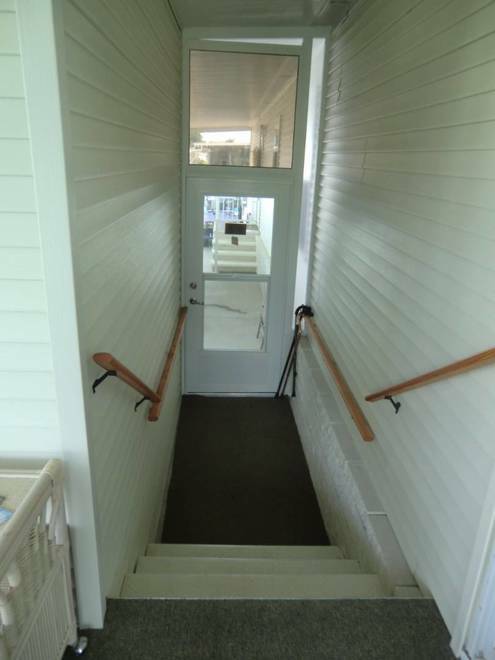 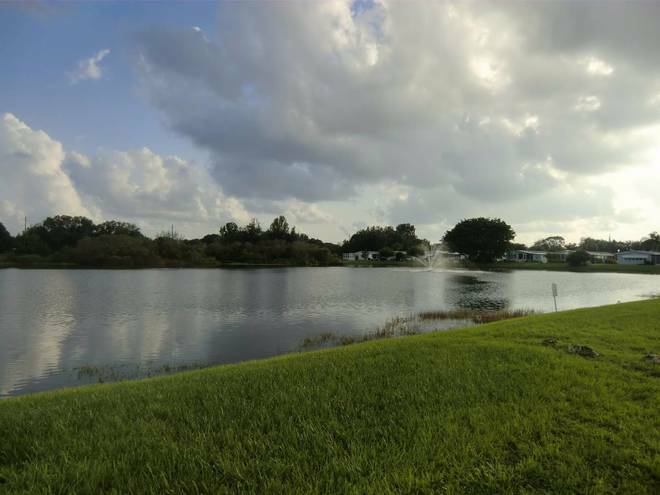 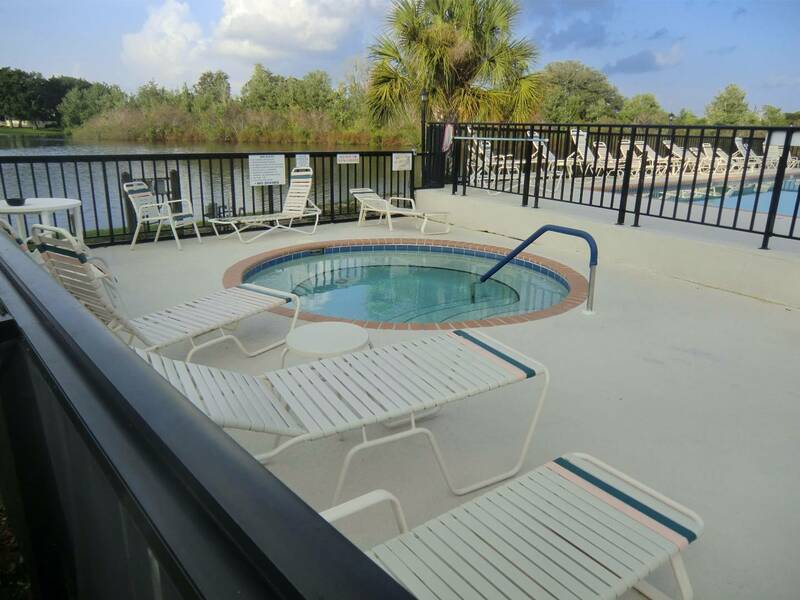 It features a spacious Clubhouse, Library, Work Out Room, Heated Swimming Pool, Jacuzzi, Men and Women's Sauna, Tennis Courts, Shuffleboard Courts and two beautiful lakes. 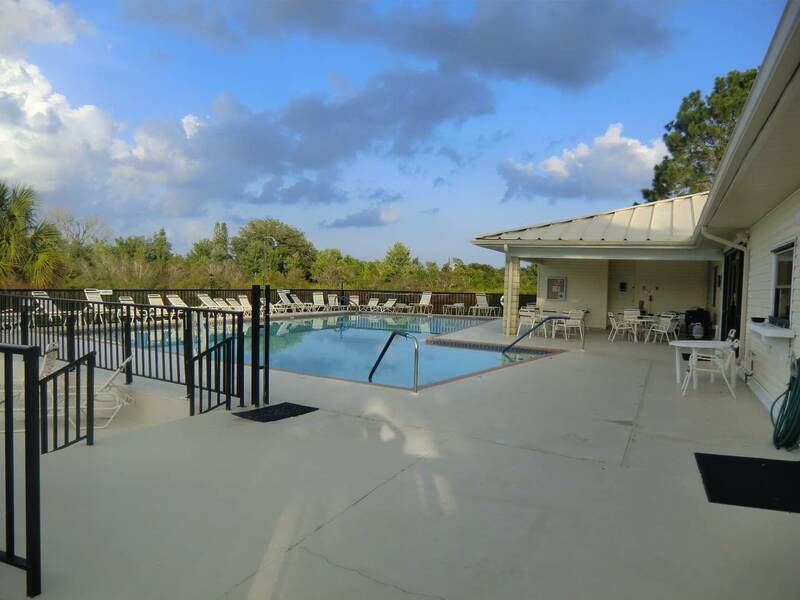 Best of all you will find plenty of activities & events to keep yourself both socially & physically active. 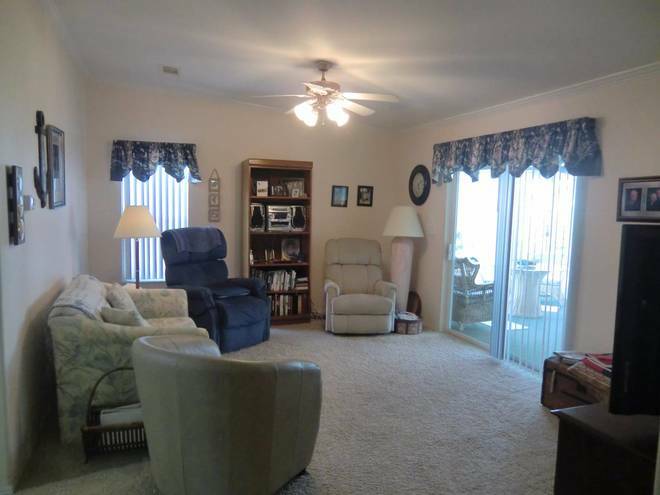 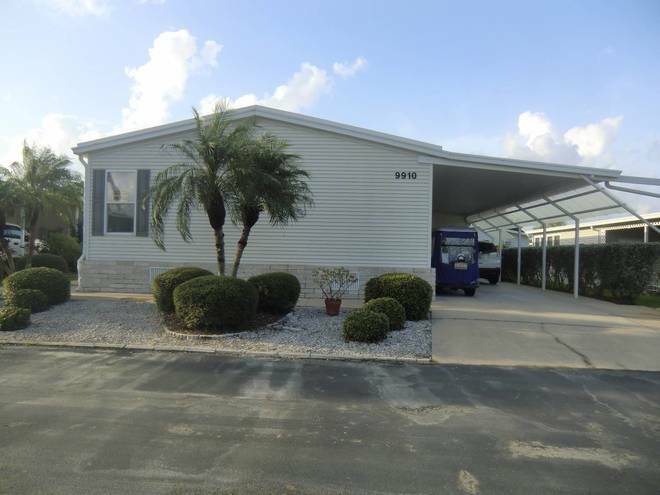 This spacious mobile home is priced to sell at only $98,500. It is close to the famous Ellenton Outlet Mall, Bradenton / Sarasota and St. Petersburg, along with their pristine beaches. 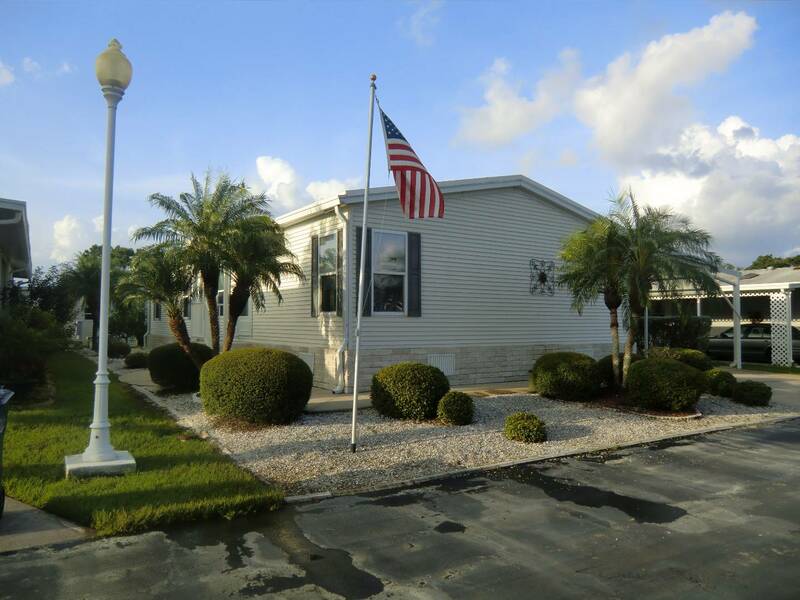 I would like more information regarding the Florida Mobile Homes On Sale Listing #10440082 at 9910 Hatteras Ln., Parrish, FL.